EU gas market rules must apply to all pipelines entering or leaving the EU, with strictly limited exceptions, Energy Committee MEPs agreed on Wednesday. All gas pipelines from third countries into the EU must comply fully with EU gas market rules on EU territory, say amendments to the EU gas market Directive, as approved by the Industry and Energy Committee on Wednesday, by 41 votes to 13 with 9 abstentions. Any exceptions must be strictly time-limited, and the EU Commission and member states affected must be involved in deciding them, insist MEPs. These EU “Third Energy Package” rules govern, inter alia, third-party access, transparency requirements, fair tariffs and proper separation of producers from distributors in the gas supply chain. More specifically, gas pipelines from e.g. Russia (including Nord Stream 2), Norway, Algeria, Libya, Tunisia and Morocco must comply with key provisions for the creation of an internal gas market, such as the unbundling of transmission system operators (TSOs), supervision by independent regulatory authorities, and third party access to infrastructure, say MEPs. involve member states whose markets could be affected by pipeline infrastructure, as well as the authorities of the relevant third country, in deciding derogations and exemptions. 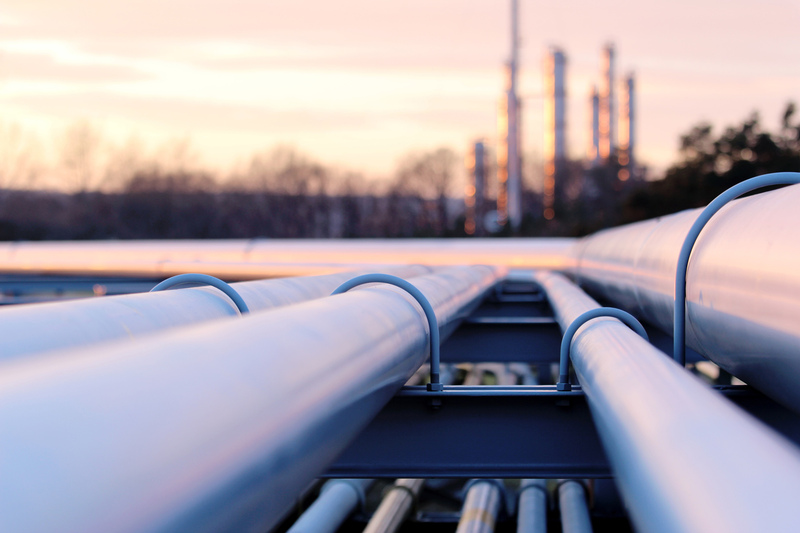 The committee also amended the proposal to say that, when deciding upon exemptions for new pipelines entering the EU, the Commission should consider any EU restrictive measures, such as economic sanctions, imposed on that third country. MEPs can start negotiations with EU ministers once Parliament has approved a mandate for them, at its 16-19 April plenary session in Strasbourg, and the Council has agreed its own approach on the file. The EU is heavily dependent on gas imports from third countries (they accounted for 69.3% of total EU gas consumption in 2015). Russia supplied 42% of EU gas imports in 2016, followed by Norway (34%) and Algeria (10%). In 2016, the European Parliament voted a resolution, expressing concern at the proposed doubling of Nord Stream pipeline capacity.